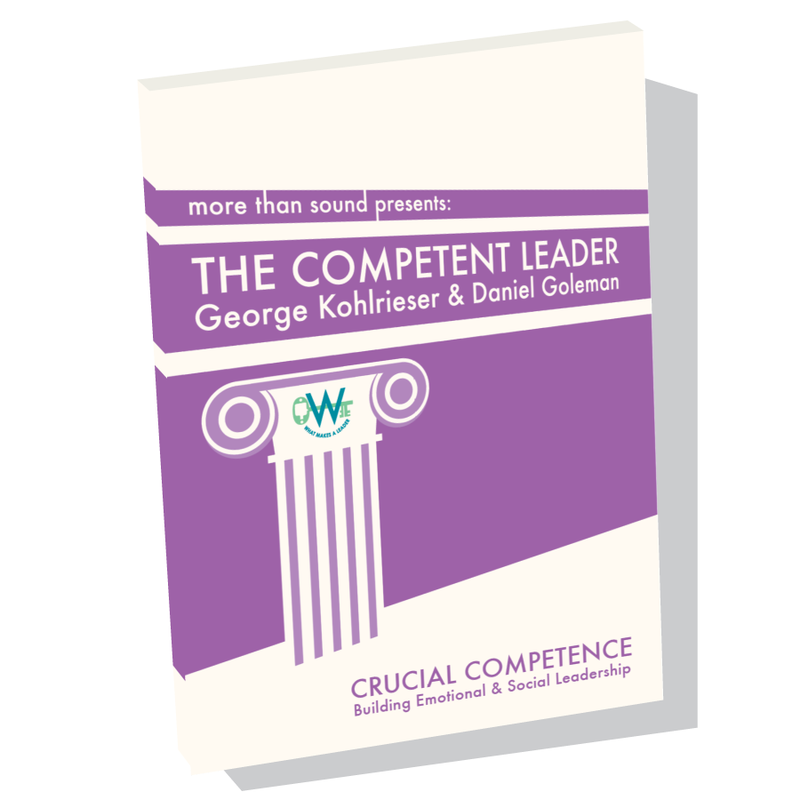 The Competent Leader is an in-depth video conversation with international bestselling author Daniel Goleman and George Kohlrieser, Professor of Leadership and Organizational Behavior at IMD. 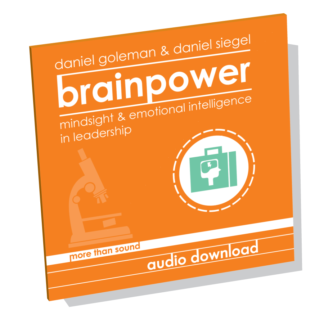 Professor Kohlrieser provides ways that leaders can develop Emotional Intelligence, use the secure base model of leadership for success, and increase employee performance. 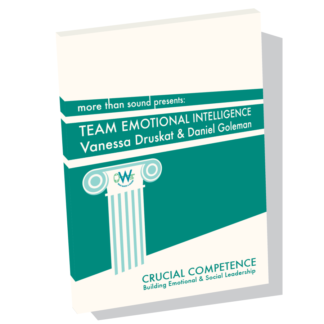 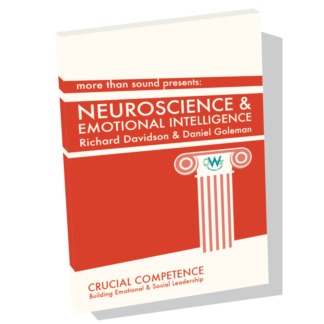 He also discusses several of the competencies that make up the Emotional and Social Intelligence Leadership Competency Model, and how those can be applied in professional growth. 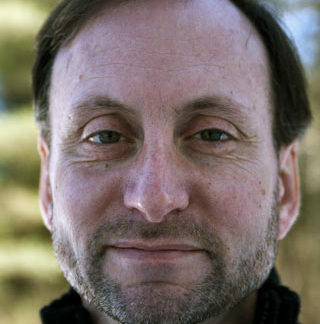 George Kohlrieser is an organizational and clinical psychologist. 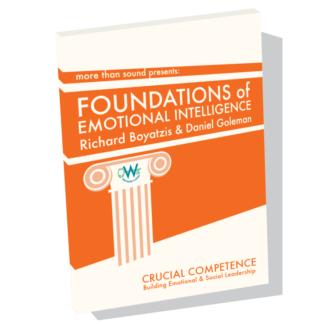 He is Professor of Leadership and Organizational Behavior at one of the world's leading business schools, the International Institute for Management Development (IMD) in Switzerland. 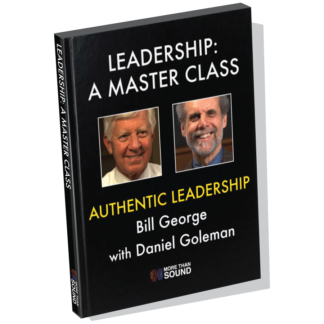 He is also the author of the award-winning bestseller Hostage at The Table: How Leaders Can Overcome Conflict, Influence Others and Raise Performance, published in 2006, and co-author of Care to Dare: Unleashing Astonishing Potential Through Secure Base Leadership, published in 2012. 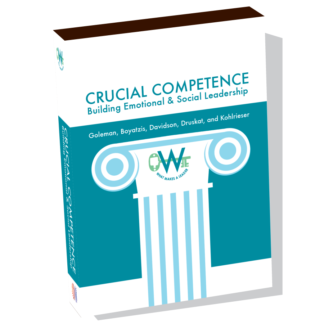 He focuses on high performance leadership and teamwork, conflict management, change management, dialogue and negotiations, stress management, fulfilling potential, and playing to win.